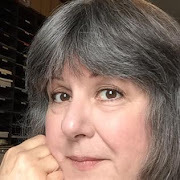 I have a very sweet customer that I haven't yet met face-to-face (Hi, Linda! 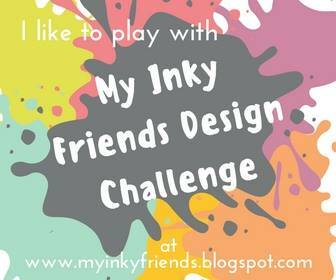 ), who is relatively new to stamping, and it delights me no end to send her little cards to spark her creativity! 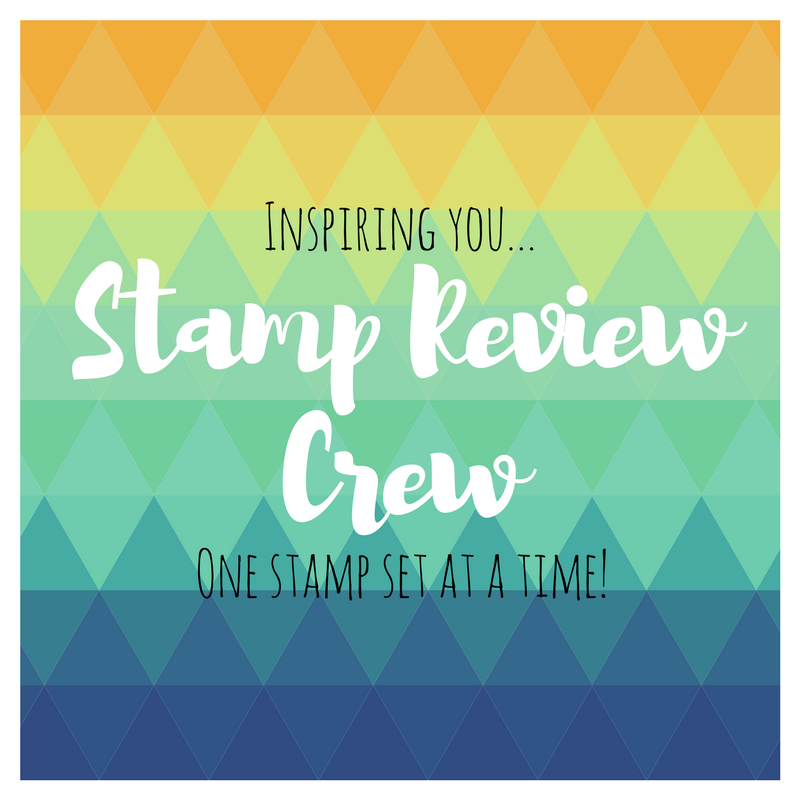 It's the next best thing to sitting down with her and showing her all the tips and tricks I've learned since I started stamping five years ago. Though, oh how I wish I could do that! She earned some free Sale-A-Bration items with her last order, so the thank you card I sent used some of the items she received. Gotta show her how to use those goodies, right? 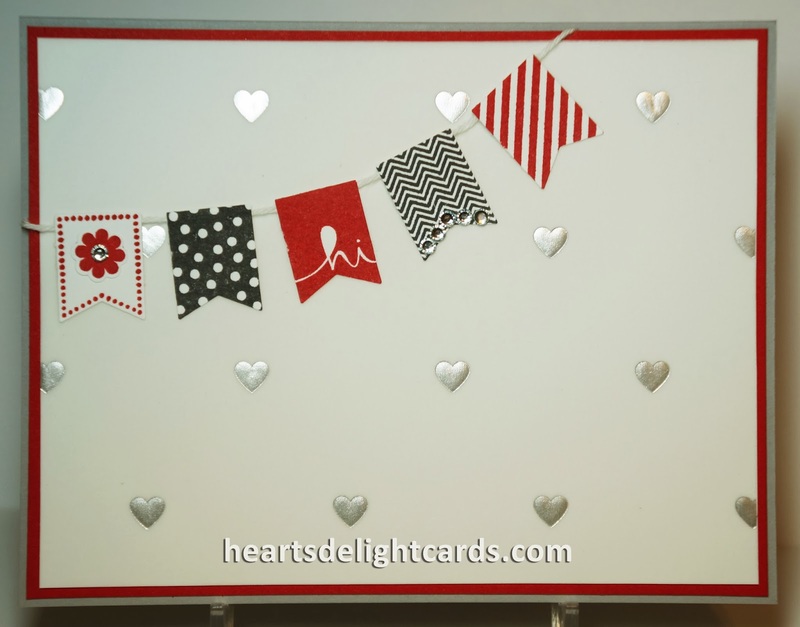 This was a quick, simple card and uses a classic color combination - red, black and white. Because I added the Silver Fancy Foil Designer Vellum, I made the base card Smoky Slate to pick up the silver color a bit. The Banner Blast stamp set and matching Banner Punch are FREE Sale-A-Brstion items tht you can earn with a qualifying purchase. For every $50 in merchandise you order (pre-tax/SH), you can choose one of the fabulous free items from the SAB flyer. If you don't have the flyer, let me know so I can get one right out to you! 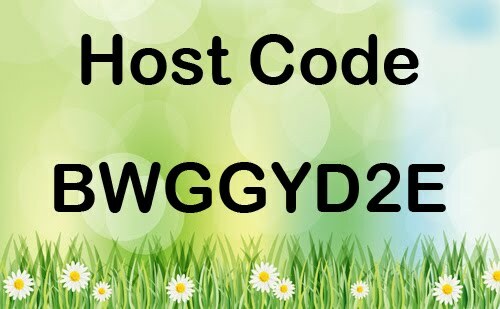 This week I'm having a catalog party, and anyone who places an order by Sunday night (9:00 PM Pacific) will be entered for the drawing to determine who gets the hostess benefits from the party! That's FREE hostess dollars to spend on whatever you want! 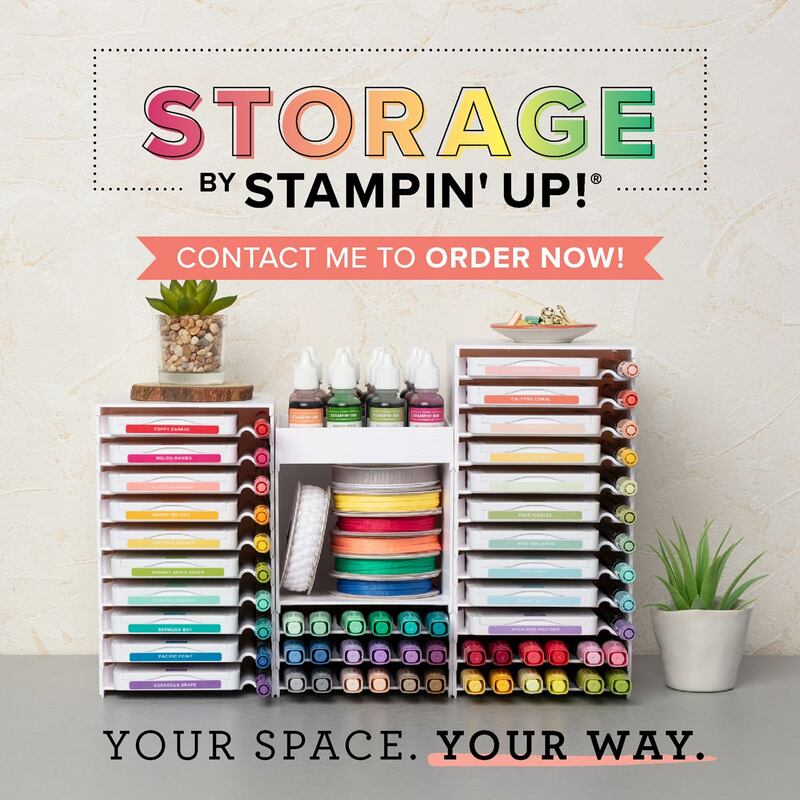 If you want to get in on the fun, you can call or email me, or order directly from my Stampin' Up web site and use Hostess Code H6UVFVDK at check out! Remember, to be entered in the hostess drawing, you must order by Sunday night. I'll draw the name and notify the winner that night so she can choose her goodies.